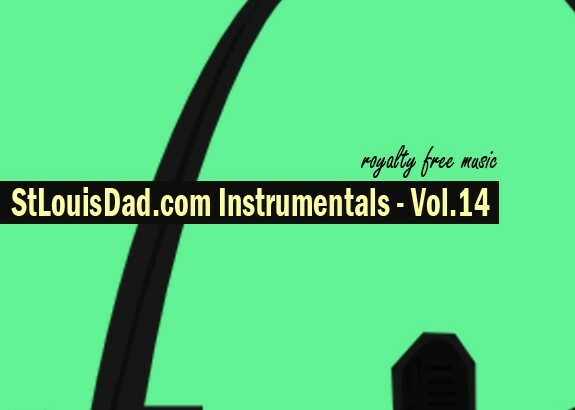 It is a new year and I am back with more instrumentals! I took a little break but the instrumentals are back with another five tracks produced by yours truly. These five tracks have a variety of sound and maybe even a sample or two you might recognize. 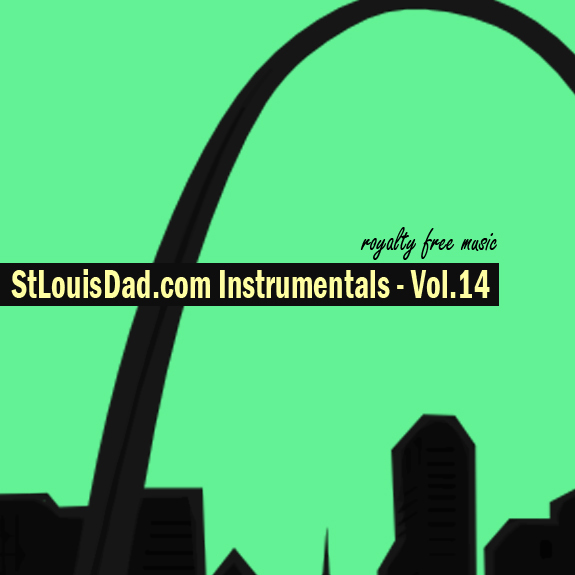 StLouisDad.com Instrumentals – Vol.14 will be released under a Creative Commons license. Read more about the specific license attached to these instrumentals here. If you have any questions about any of the instrumentals I can do my best to answer them, just send me an email. 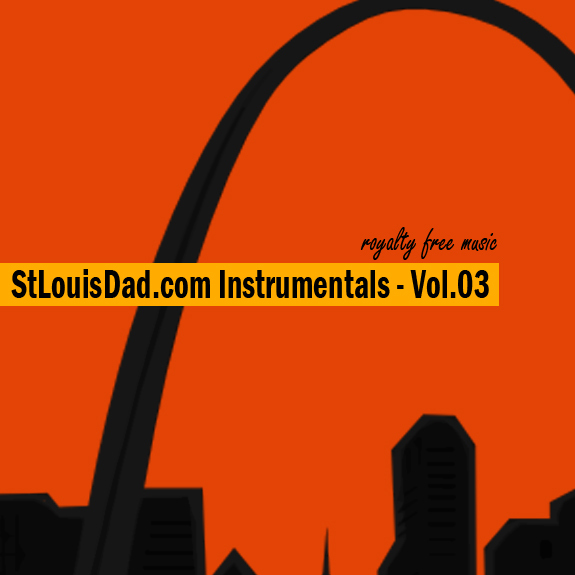 Please comment below or email me with a link to your project if you use one of these instrumentals. I hope you enjoy these as much as I did making them and be sure to subscribe and follow me on Twitter, Instagram, and Facebook to find out when Vol. 15 will be released!